People find this place rather nice! Average score: 5.3 by 1874 random voters. 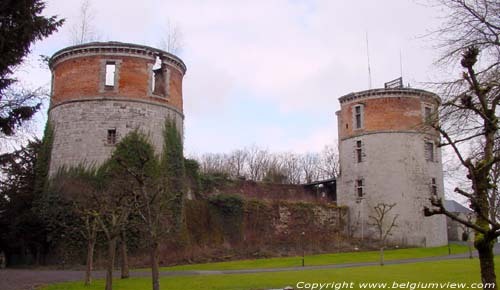 This castle was dominating the city of Beauraing, until on December 3rd 1889 over ight a huge fire only left the walls and towers, changing it into ruins. This was a tragic happening: the castle had been sold, and it's furniture was to be sold in Cologne. The workers who had to pack the stuff, had taken pertol lamps to have enough light... probably the cause of the fire. 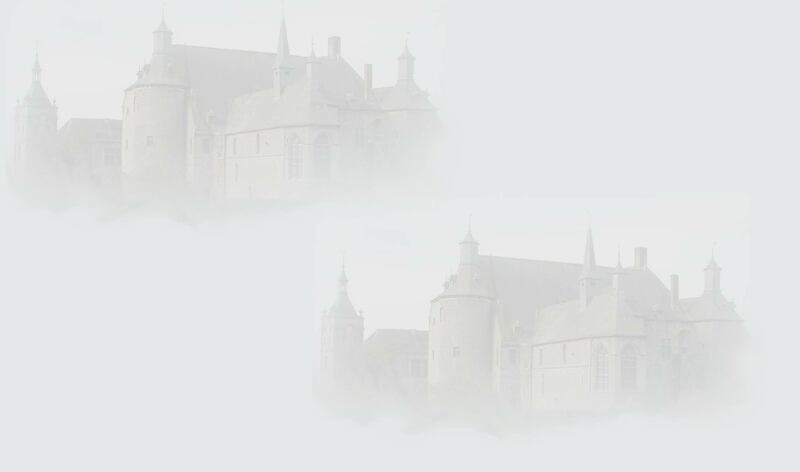 On May 22nd, 1436 the castle was the battleground between Jehan II of Herbigny and the bishop Li�ge. The major of Givet, a certain De le Colle, destroyed the castle during the French Revolution with his soldiers.